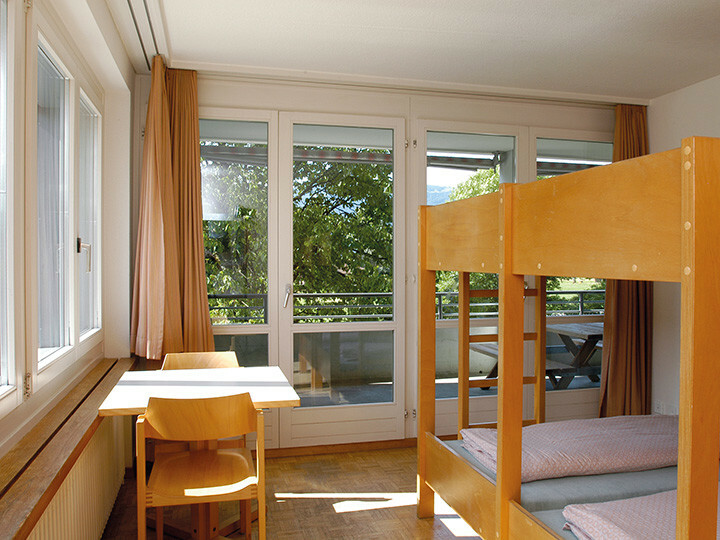 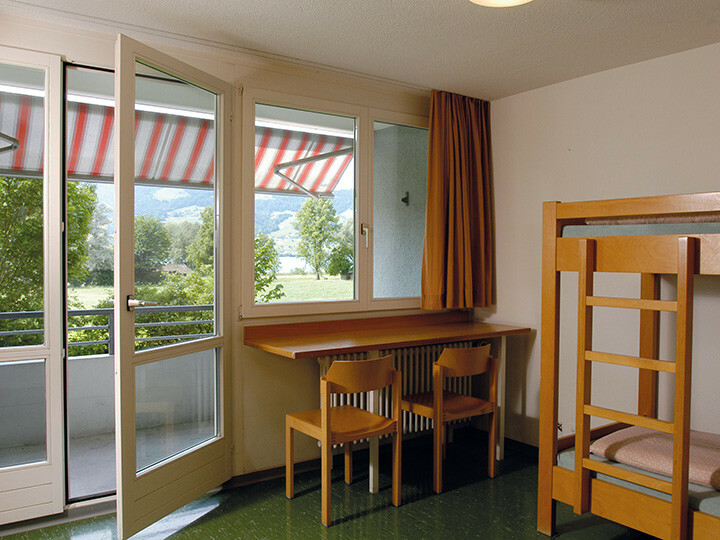 The Jona youth hostel lies in a rural setting, close to the Lake of Zürich and yet is only 20 minutes' walk from the small, historic town of Rapperswil. 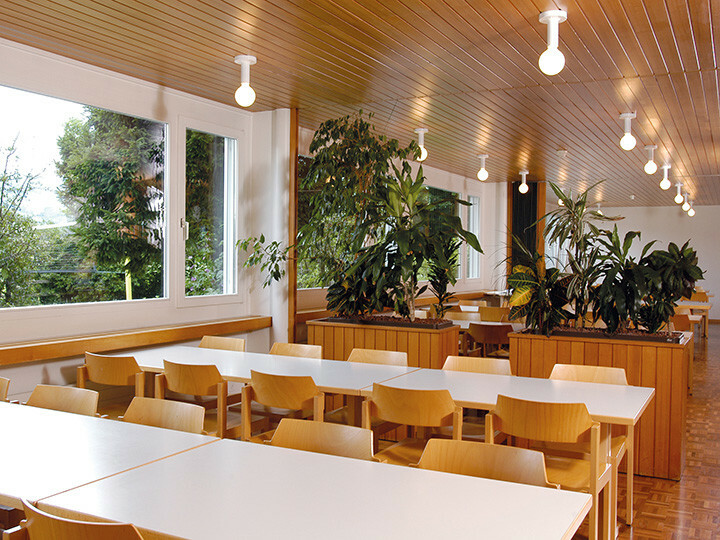 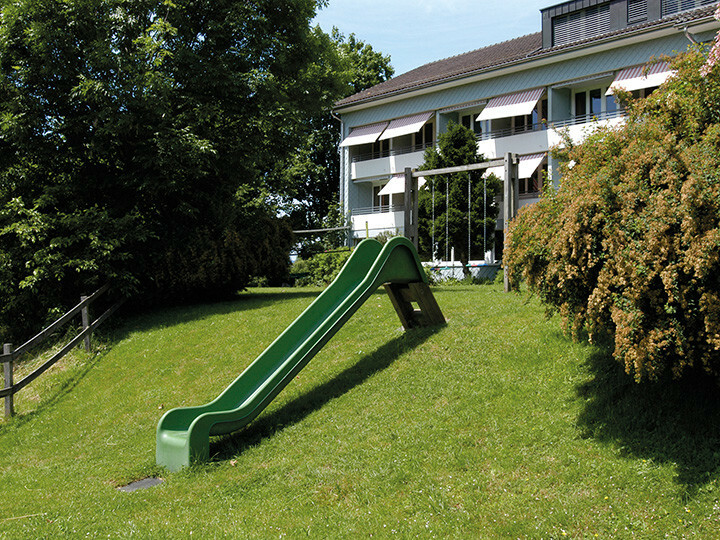 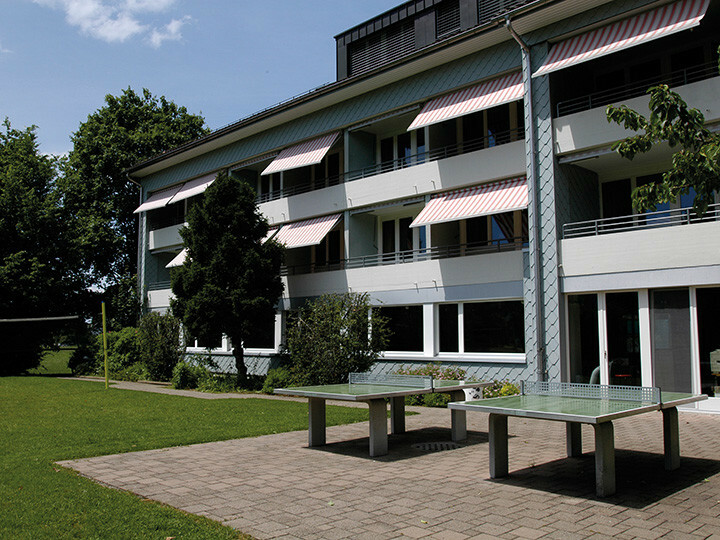 This former old people's home in the Busskirch area was converted to a youth hostel in 1991. 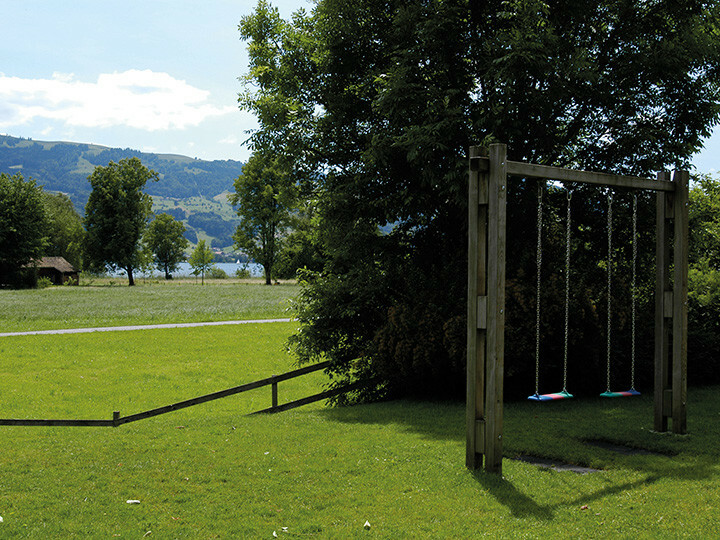 Jona is a place where a whole host of holiday dreams come true, and thanks to its lake-side location, is an ideal base for all water-sports lovers. 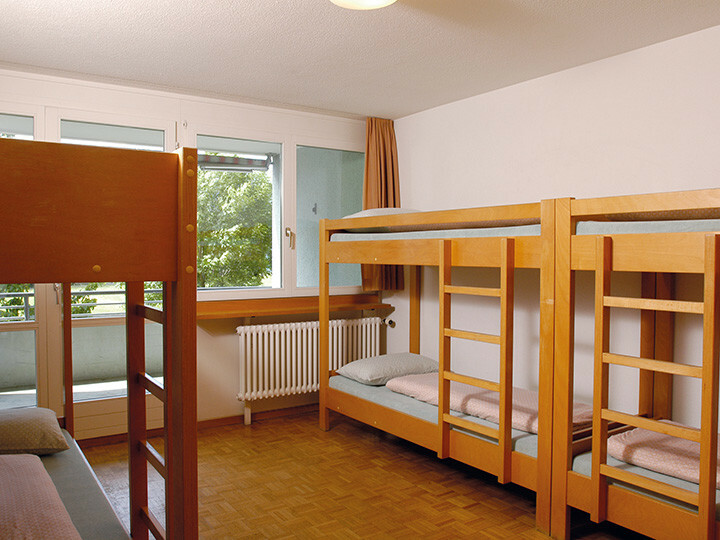 This family youth hostel is in the middle of the countryside, surrounded by fields, alpine meadows and a farm, which is home to a wide variety of animals. 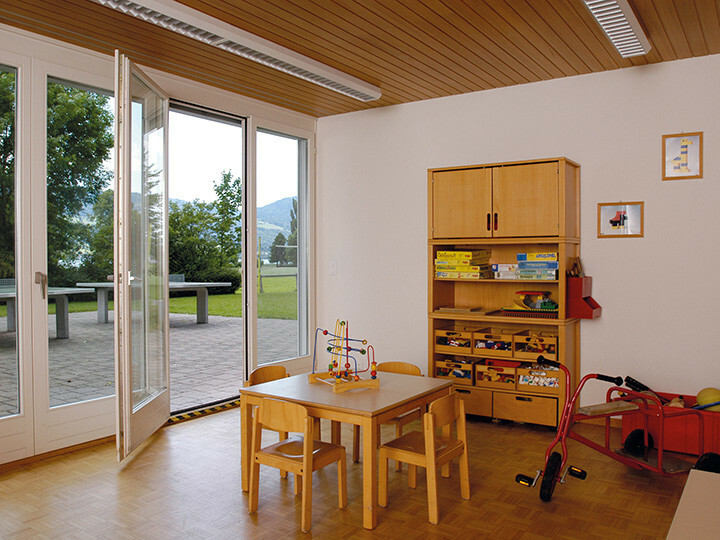 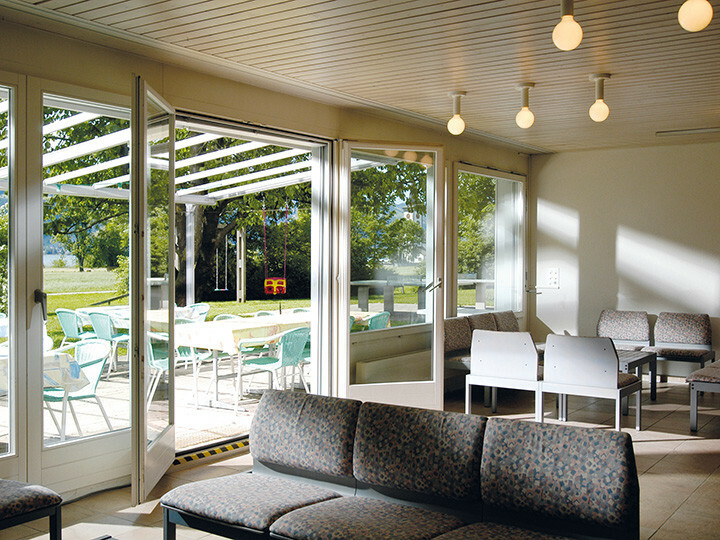 Children and can play outside and interact with the animals, whilst parents can relax in the covered seating area in the garden. 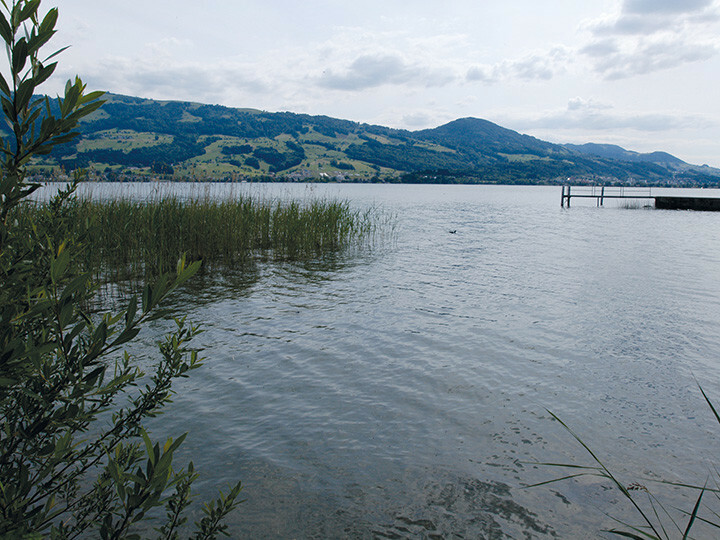 Rapperswil’s historic centre is a 25 minute walk away and Lake Zurich is a five minute walk. 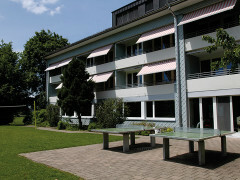 Parking available at the front of the hostel.